New Democracy looks set to be heading for a leadership contest after its disappointing performance in Sunday’s elections, when the conservative party garnered 28.1 percent of the vote compared to 27.8 percent in January’s nationwide ballot. Some 200,000 fewer Greeks voted for New Democracy this time than eight months ago and the party elected one less MP: 75 against 76 in January. This prompted New Democracy leader Evangelos Meimarakis, who met party officials on Monday, to set in motion as early as this week the process for organizing a party congress as soon as possible. 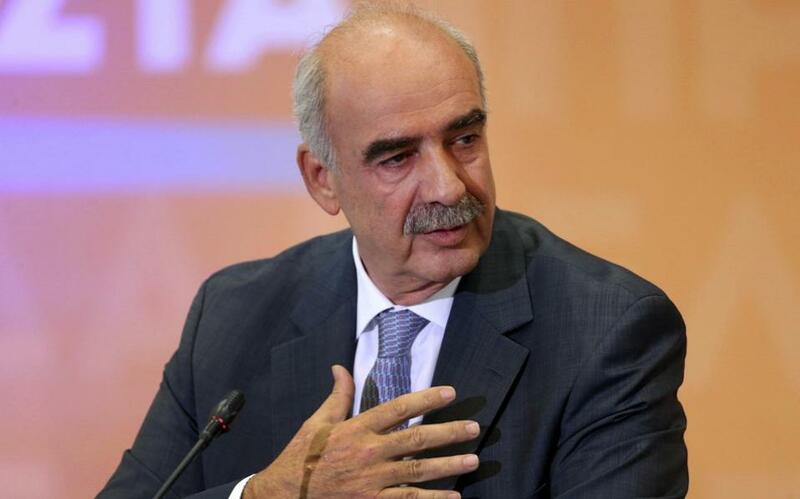 Kathimerini understands that Meimarakis is being advised to run in the leadership contest as he has the support of those within the party who are loyal to former ND chief Costas Karamanlis. However, Meimarakis’s campaign strategy, which focused mostly on a message of unity, came under attack on Monday from the right wing of his party, particularly the two ex-Popular Orthodox Rally (LAOS) MPs, Adonis Georgiadis and Makis Voridis. It is not clear if either of the conservative lawmakers would consider running for the leadership. There are some in the party who would prefer to see younger candidates such as former public order minister Vassilis Kikilias and ex-tourism minister Olga Kefaloyianni stand in the race.